Get a red Christmas Decorations theme going with our 6 pack of 6cm Red Glitter Baubles. 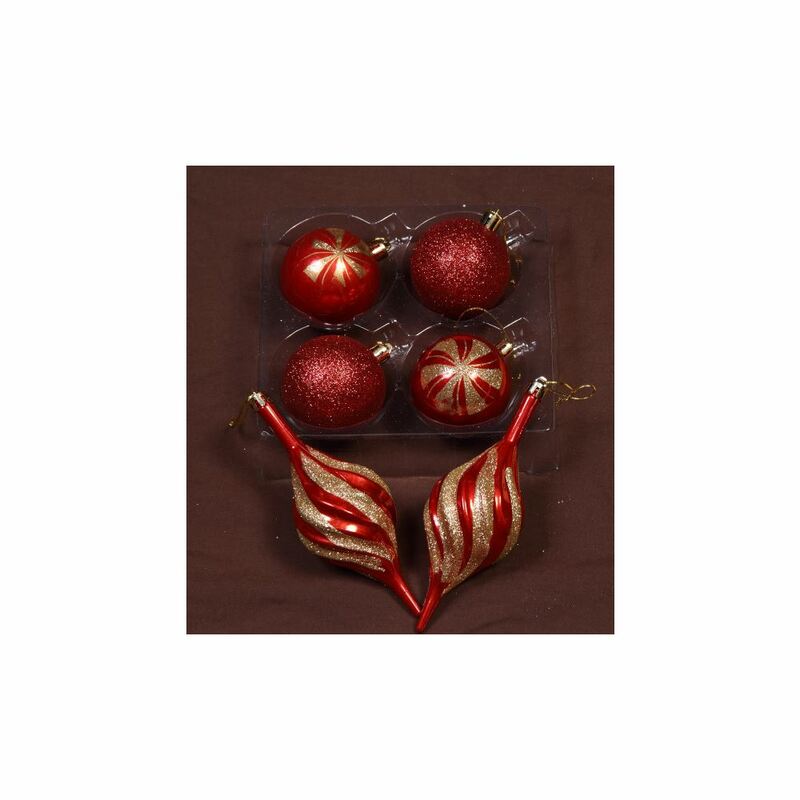 Containing 2 high glitter red baubles, 2 gloss red baubles with a floral glitter design, and 2 red Swirls with silver glitter detail, these packs offer great variety in single colour themes. With pretty gold tops to hold your hook or thread for hanging, our Red Glitter Baubles work like a charm when they are scattered throughout your tree as an accent, or matched with our Gold or green Baubles. 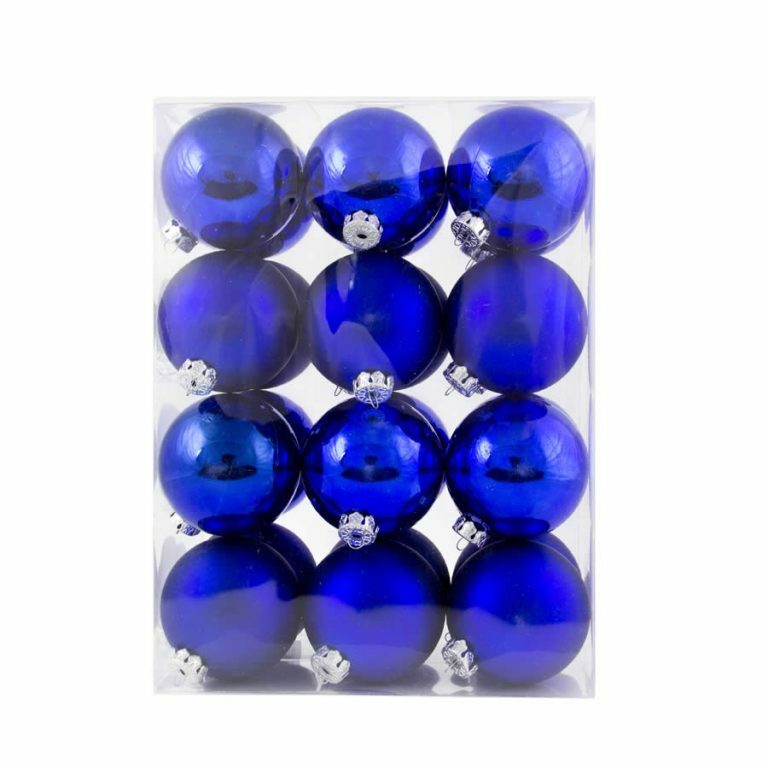 If bauble breakages have been bringing your Christmas spirits down, our shatterproof Red Glitter Baubles will relieve you of the worry of injuries or breakages. If they fall off the tree, simply hang them back up again.